Going up Shanghai's iconic Oriental Pearl Tower - the tallest structure in the country from 2004 to 2007 - was on my list when I was in Shanghai for the second time, in keeping with my tradition of visiting notable skyscrapers and towers of cities that I visited. 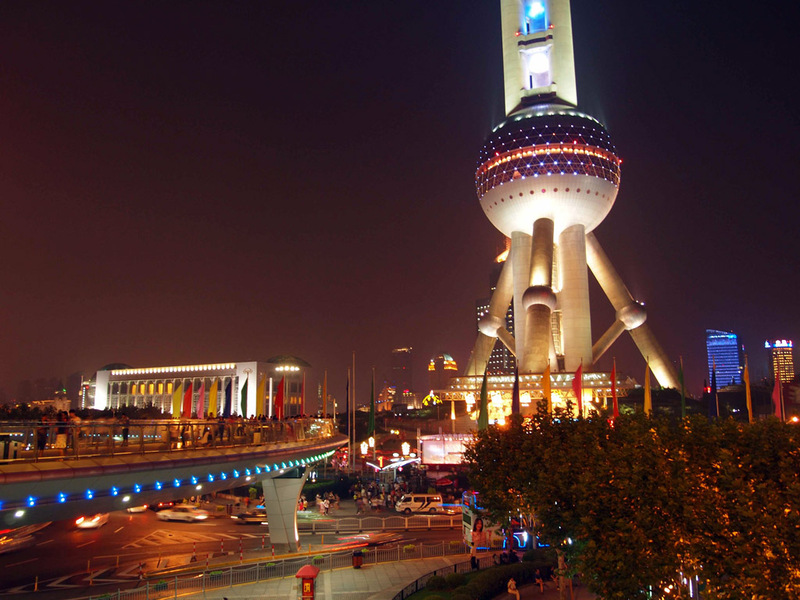 The tower is often seen in movies that were set in Shanghai, most recently in the Bond movie Skyfall. 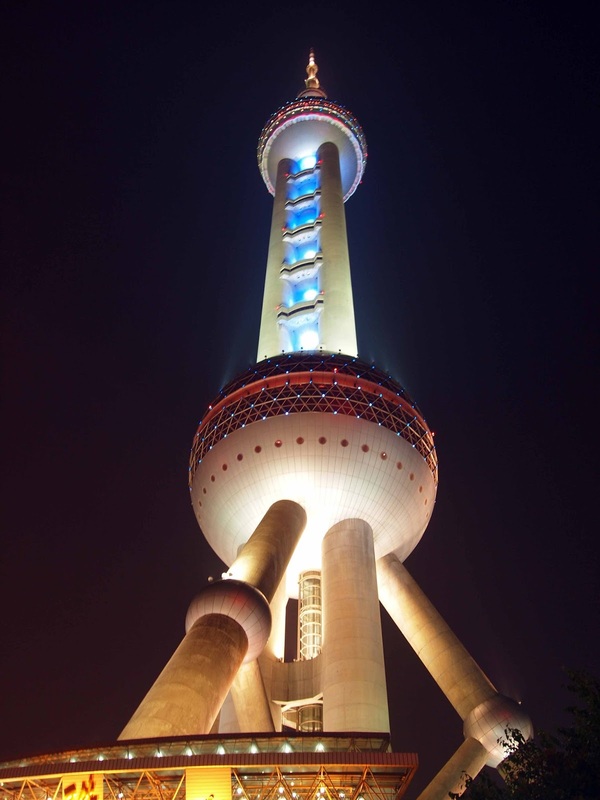 The 468-meter tower is located at the Pudong district, near the banks of Huangpo River. One side of the tower faces the Bund, which is part of a treaty port established at the end of the Opium War in 1842. The tower has two observation decks, one at 263 meters above and the other at a height of 267 meters. Since we only paid the 100 RMB entrance we were only able to climb up to the 263m level. The observation deck, located in one of the spheres, affords a 360-degree view of Shanghai. The view deck has a part with glass floors that gives vertigo-inducing experience. 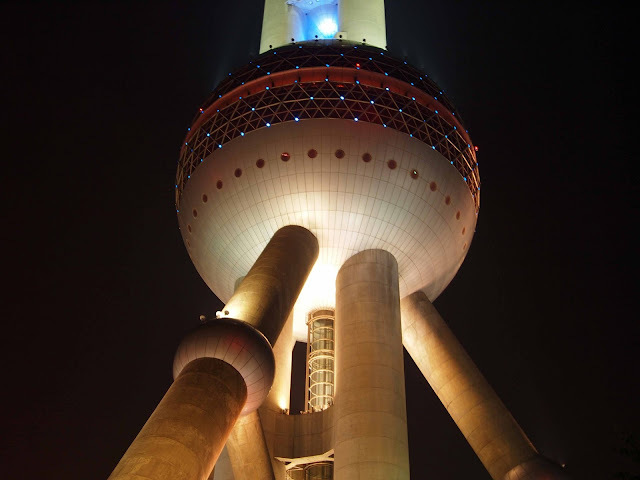 The Oriental Pearl Tower is located in the Pudong district of Shanghai. 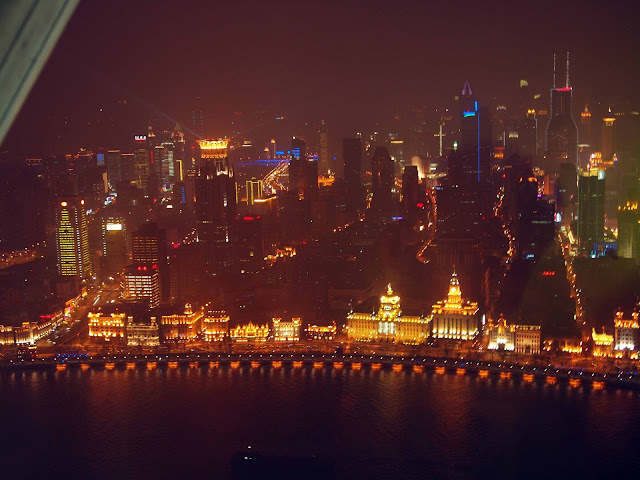 You may take the Metro Line 2 to get there, and alighting at Lujiazui Station. 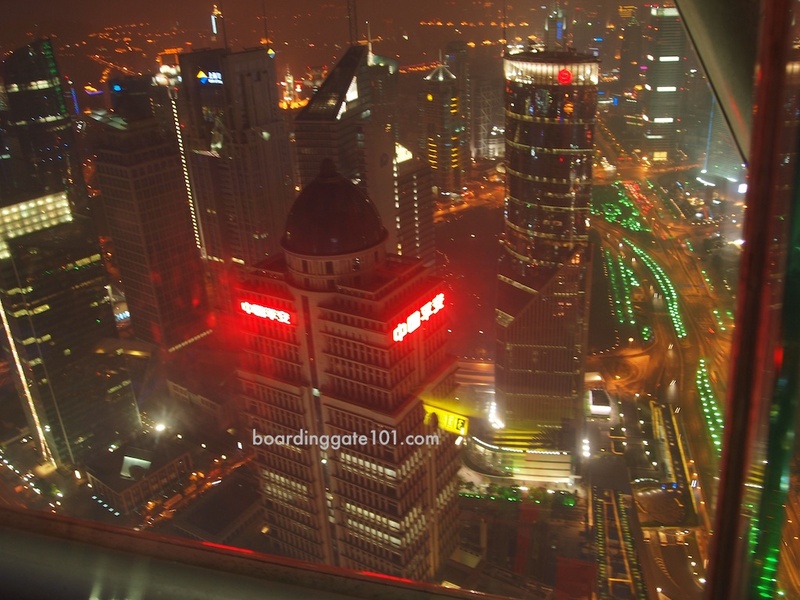 Useful Info: Entrance fee is 100 RMB, 280 RMB if you want with a meal at the revolving restaurant at the 267m level. You may want to avoid going up the tower during weekends, as the number of visitors will overwhelm even the most season traveler and ruin the experience. Nice set of photos. Ganda!